Main level 2 bedroom/1 bath condo with low fees. Freshly painted throughout, wood floors in living area, six-panel doors. 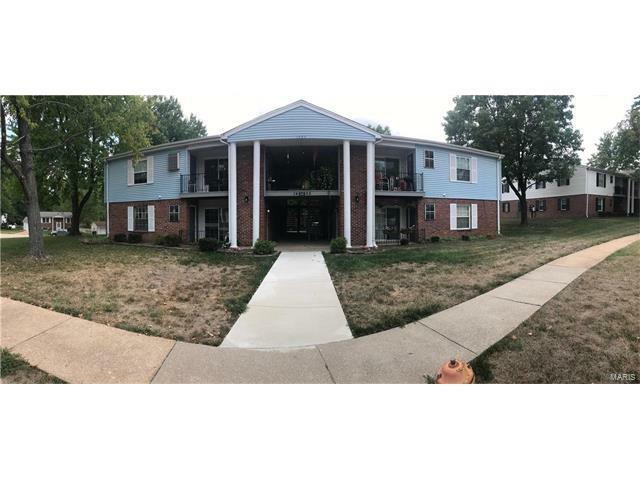 This condo is ground floor and the laundry facilities are right outside the front door (no stairs and covered). The bath is updated and has a shower with low step and built-in seat and rails.